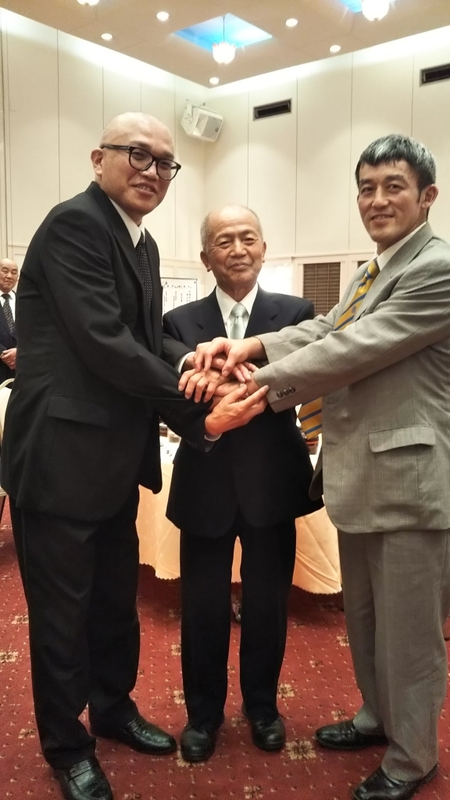 長岡市合気会創立50周年記念行事報告 The Report of the 50 years Anniversary event of Nagaoka city Aikikai | Change your body. Create your future. 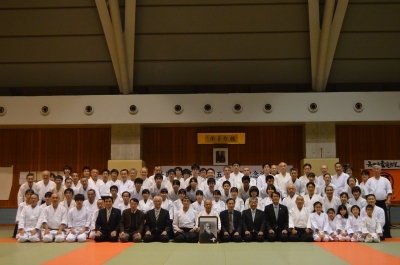 Two hours Seminar was held in the morning and two hours Demonstration was held in the afternoon in Nagaoka city Gymnasium. The participants were about 60 people. Friendship organizations gathered from each place in Niigata prefecture. 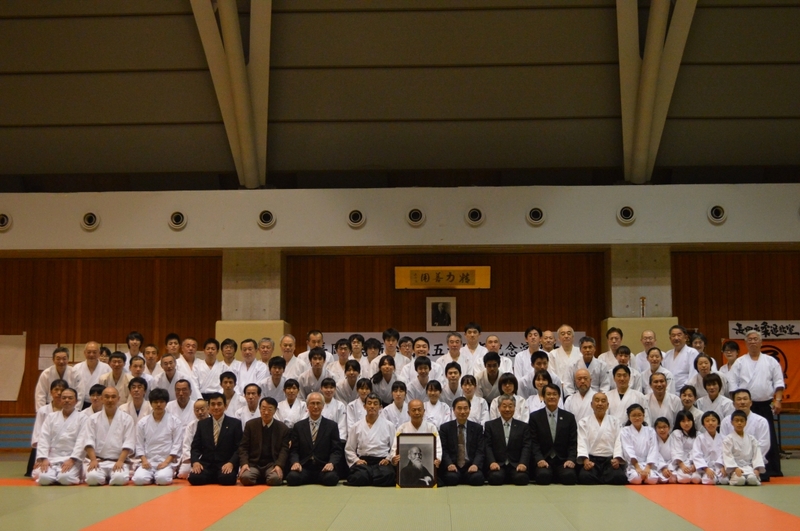 I instructed as the theme "the importance of Hanmi position" in the seminar. I don't use wasteful power and use the power from the existence of my own body. 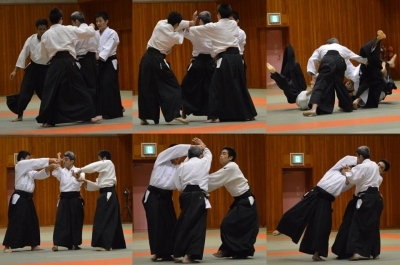 In the afternoon Demonstration the members demo of Nagaoka city Aikikai, friendship organizations demo, and the president of Nagaoka city Aikikai, Syuuichi Watanabe shihan demo were done. Finally I did the demonstration. This demo was acting without rehearsal. We did no arrangement in advance. I have ever asked them my uke in the practice. 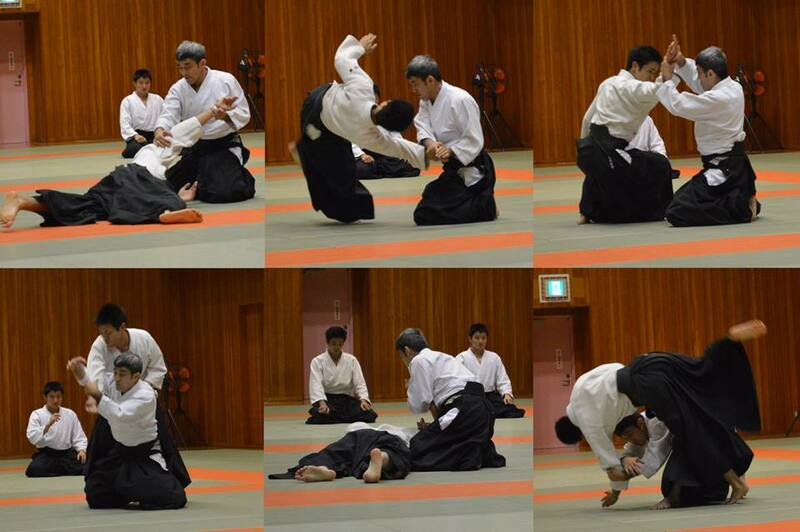 But it is the first time in the demonstration. Please watch the great talent of young three persons. 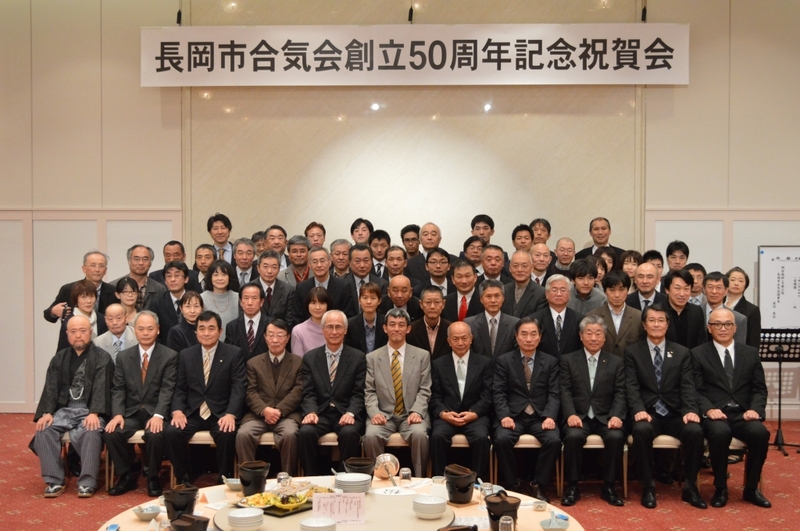 After Demonstration, the celebration party was held in Pastoral Nagaoka. The participants were about 70 people. 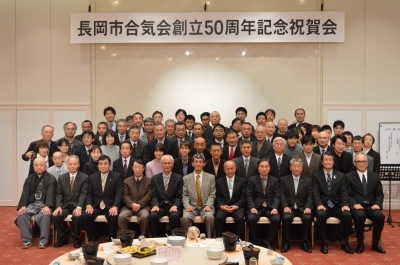 50 years anniversary, we can say in a word. But this is the result that so many people accumulated their hearts and efforts. I am grateful for being able to spend this milestone time of Nagaoka city Aikikai together.